Up to 30% of venous ulcers and arterial ulcers are misclassified. Misdiagnosis and incorrect treatment in patient wound care leads to less desirable outcomes and increased costs in patient care. Risks of complications and patient readmission is a result of wrong diagnosis. Training computer vision to detect the different types of wounds and the correct stage progression of the wound will lead to better outcomes. 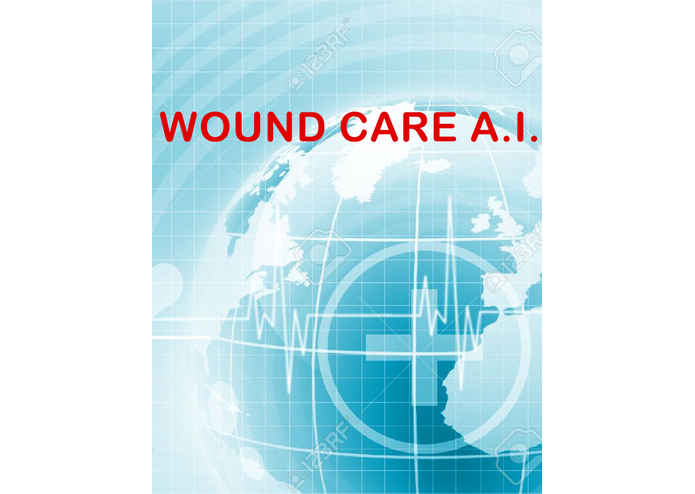 Wound Care AI will create training modules to help clinicians better visually identify wounds. And provide a mobile app to help emergency technicians in the field. Getting the AI wound diagnosis by taking a photo on-site and then transmitted to a hospital or facility before they transport for long term care and treatment.